Here at Music Lifeline DJ and Entertainment, we live and breathe the music. 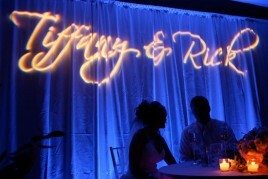 Your event is our specialty. 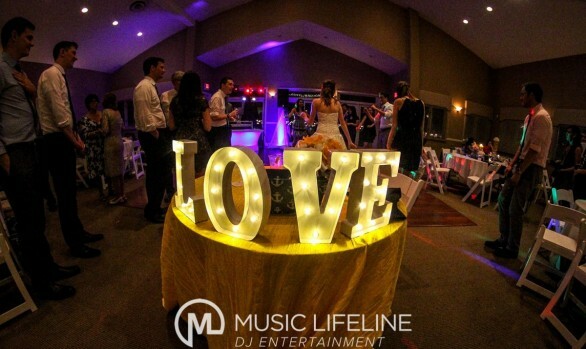 The professional entertainment team at Music Lifeline works tirelessly to ensure the unwavering success of your big day. Founded by Ben Edwards, professional DJ and entertainer, Music Lifeline never fails to create an environment worthy of a party. If you’re searching for entertainment that surpasses expectations, look no further. 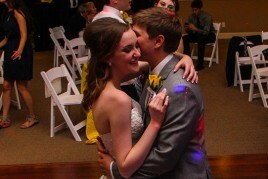 Contact us today to learn more about our DJ services in Indianapolis! Chic & Elegant Decor Lighting. Fun for all of your guests! You can create a “must play” list, a “play if possible” list, a “do not play” list. Everything is drag-and-drop and super easy to use. This is a great way to stay organized and ensure that your play list is exactly what you envisioned! We are paired with large-scale DJ companies on the west coast to ensure that we are staying ahead of the competition and leading our market. We also participate in continuous workshops and seminars all over the country to stay ahead of the curve. Music Lifeline has a 5-star rating on several platforms, including Facebook, Wedding Wire, Yelp, Google, and more. Our equipment is never older than three years. Why? Because we want you to have the absolute best in sound quality in today’s market. We offer timely and classy announcements. 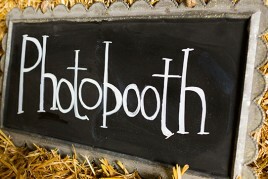 We do not turn your wedding reception into a game show unless, of course, that is what you want! 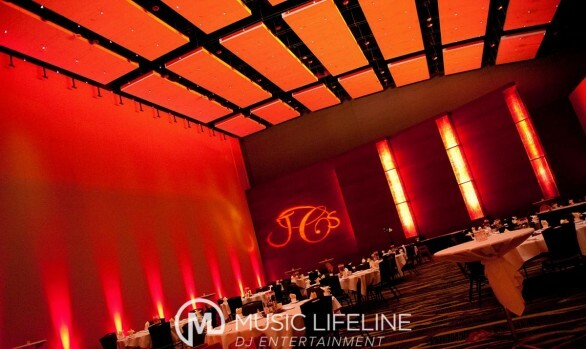 Music Lifeline DJ and Entertainment Service is a team of dedicated professionals founded by Benjamin Edwards several years ago. We understand how important your special events are to you, so let us help to make it the best and most memorable day for you and your guests. 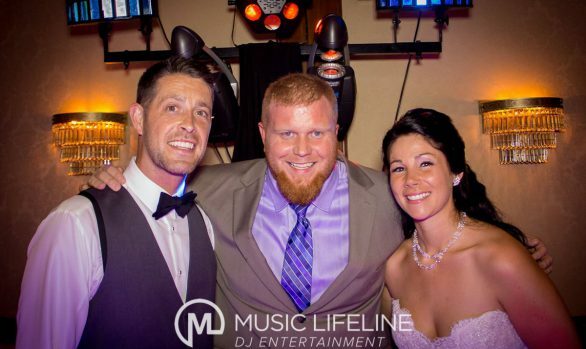 If you’re searching for a great DJ in the Indianapolis and surrounding area, look no further! 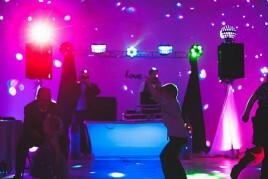 Contact us today to learn more about our Indianapolis DJs!